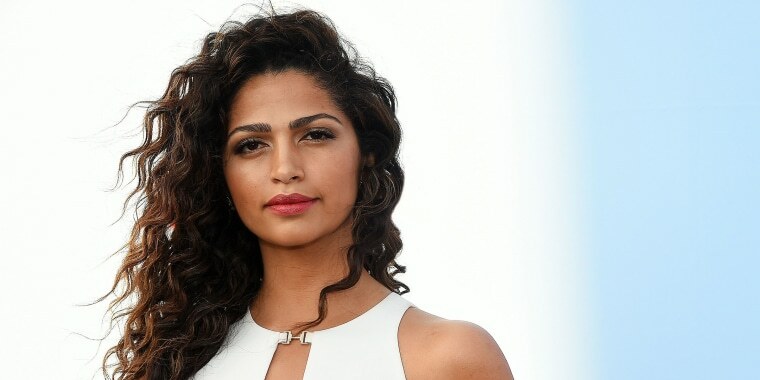 As a mom, wife, business owner and lifestyle expert, Camila Alves can do it all. She became the Co-owner of Yummy Spoonfuls, a company that makes clean, easy meals for toddlers. "We’re taking all that work out and we’re making it simple and convenient, but it’s still with all the good stuff," Alves told TODAY of the company's certified organic, frozen meals. "If you really feed your kids the right way at that stage, you’re really setting them up for a lifelong of healthy habits," the mom of three continued. As it happens, her passion for natural, healthy habits also applies to her beauty routine. She uses products with the cleanest ingredients possible ... and they work. We were lucky enough to ask the star about some of her skin care tips and favorite recommendations. How does she do it? With seaweed, apparently. Also available from 23 Skin. 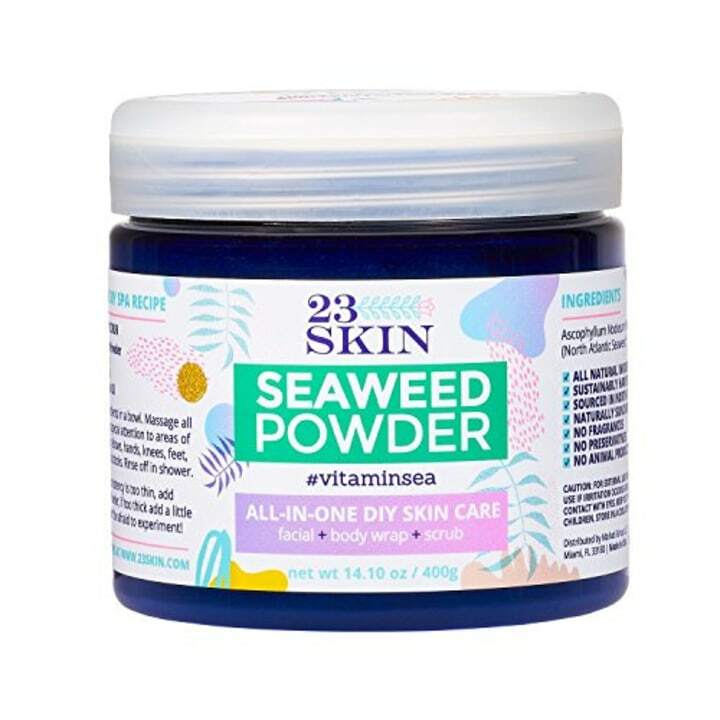 "It's literally just seaweed," Alves said of this nutrient-packed skin care powder. "You add your olive oil, add salt and then you mix it up and you use it ... and I am telling you, your skin afterwards … it’s amazing." Alves recommended using it as a body scrub followed by a moisturizing lotion, especially during the colder months. Also available at Nigella Therapy. 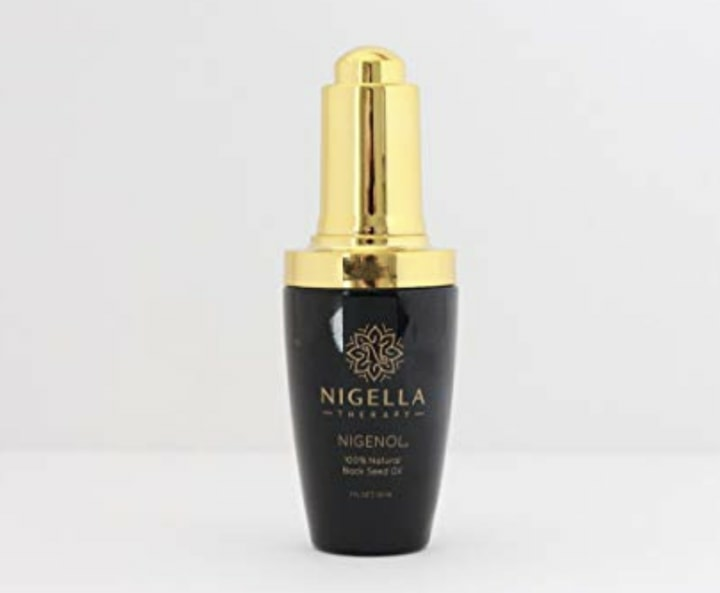 When it comes to her face, Alves relies on oils like this natural black seed oil from Nigella Therapy. "My skin is super sensitive and I found that they work like magic," she said. Also available at HSN and Virtue Labs. Alves, who naturally has some of the best hair in the business, also said she had been trying out Virtue Labs' line of shampoo and conditioner. 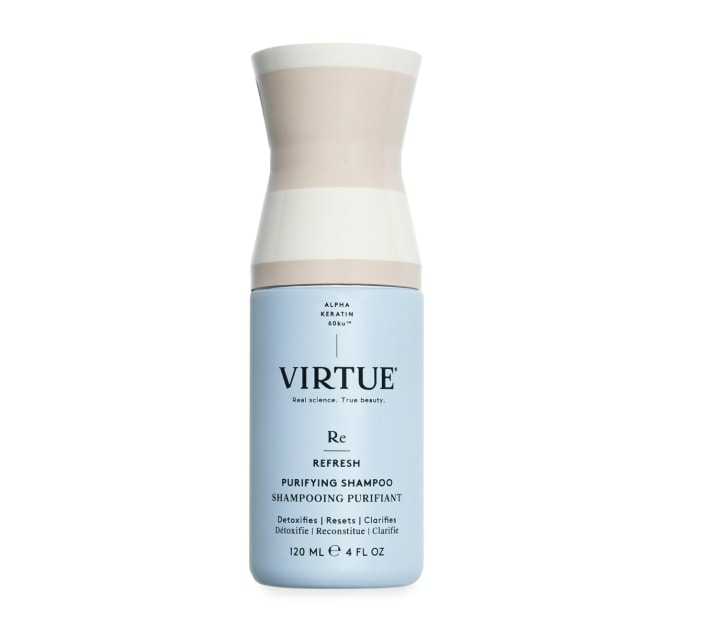 "You want to make sure it’s sulfate-free," she said of her hair care picks. "You want to make sure it doesn’t have all the bad stuff in it." She also mentioned that she's been trying out DIY hair masks lately, including some with avocado and coconut oil. If we've learned anything from the Brazilian beauty, it's that sometimes sticking with the simplest ingredients can have the biggest impact — for both food and beauty products!